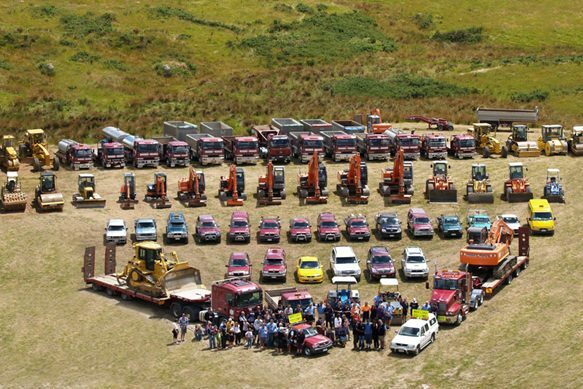 Warwick Rhodes Contractors Ltd, better known as Rhodes for Roads is a privately owned civil construction company based in Warkworth. It was established in 1985 by Warwick and Katie Rhodes after a decade working for the Rodney District Council. It was there where Warwick built his reputation as a leading grader operator and gained much knowledge of not only the construction industry but the Rodney area. Forming the backbone of the company is the 40 permanent staff that prides themselves on being multiskilled and able to relate to the local area. This is reflected in the high quality of work produced and the conscientious manner in which the work is undertaken. “Do it Once : Do it Right”. As a result the company is Telarc Q-Base registered for quality control and management. 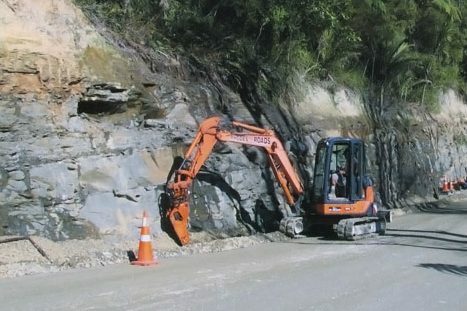 Over the years Rhodes for Roads has played a major part in many large projects including the North Western Motorway construction, Pauanui Waterway development, State Highway pavement rehabilitation and Forestry Roading throughout Rodney and abroad. 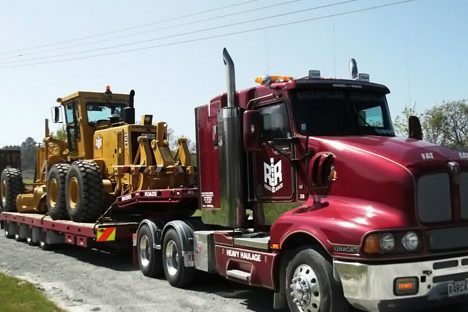 It has also established itself as a leading small to medium job contractor such as driveway construction, dam and pond formation as well as building site preparation. Not only does the company pride itself on its workers but it also has much satisfaction in supporting the local community organisations.